For a while now I've wanted to change my behaviours with food. Not only how or what we eat, but what I am buying, and what I am throwing away. I know why I have these bad habits, and as I've had them for quite a few years now it's been hard to switch off from them and change. I have tried before and found I end up with not enough food, or too much, so I remain set in my lazy ways. I think sometimes having to be held accountable and having to show and prove what you are doing is a great kick to change. So this challenge is ideal for me. Over the month of February, along with 6 other bloggers over the two counties, I am going to be taking part in various challenges and focusing on various areas of being food savvy and more mindful when it comes to food. We'll be looking at the waste we produce, leftovers, storing food, planning, and looking at recipes which will make your food go further. For the first week we are challenged to live a normal week. Shopping as we usually would, eating as we normally would, and not making any conscious changes. 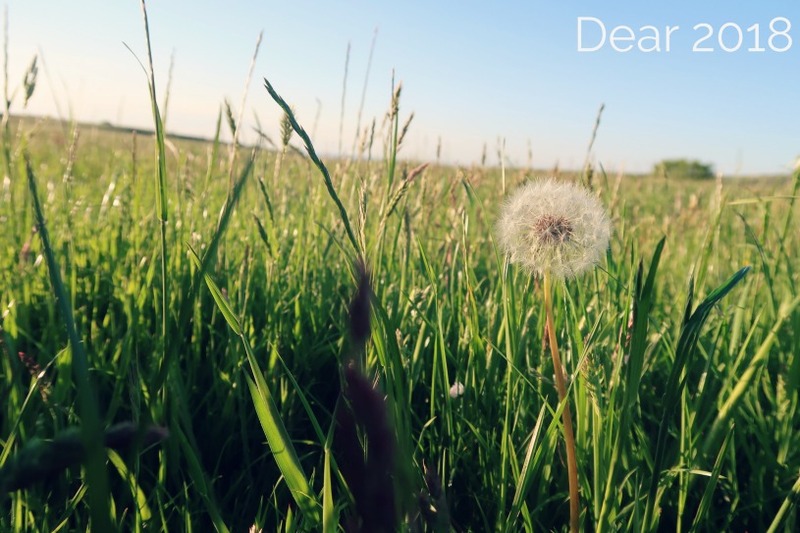 In this week we need to record our avoidable waste. Avoidable waste being food that could possibly be saved for freezing or for lunch or tea the following day. Or something that can be combined with other foods to make another meal (a roast chicken for example). Unavoidable food waste includes peelings, skins, egg shells, tea bags, and so on. Our aim by the end of the challenge is to have reduced our avoidable food waste by 20%. To help with our challenge we have been sent some products from Newell Brands to help with saving and storing our food. These products are FoodSaver Zipper Bags, FoodSaver Large Rolls and a FoodSaver Compact Vacuum Sealing System with roll storage. I will look at these products and how they have helped in a post in the next couple of weeks. I'm looking forward to hopefully being able to change bad habits within our household. Looking at where I can save money, use leftovers, and reduce our waste. For me I think the key is to meal plan and to come up with some meals that are suitable for me, and two boys who are into different foods, and looking at making my food go further. Reducing how much I spend going to the supermarket for lunch on workdays when I could easily make my own lunch. 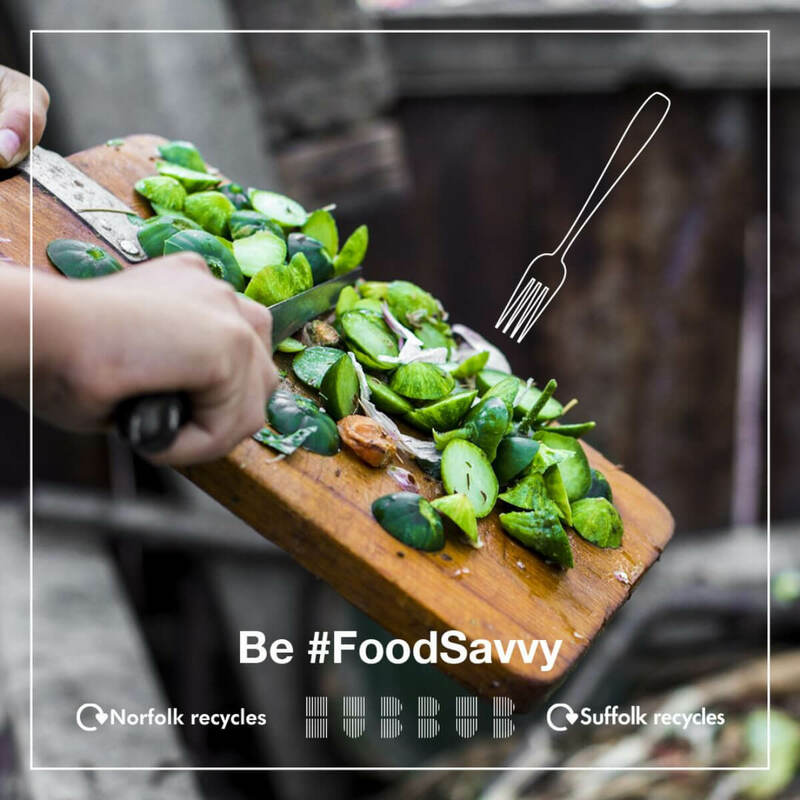 Check out the #foodsavvy hashtag across social media to see how we are all getting on with the challenges and for inspiration on how you can reduce waste in your own household. I'd love to hear any tips you may have or any meals you cook for your family which you find go along way.